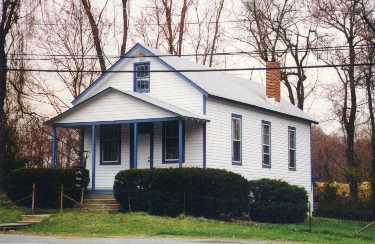 The DER clubhouse is located about four miles south of Newark, DE on old Rt. 896, just north of Glasgow. Take 896 from the north or south and Rt. 40 from the east or west.